At JS Bodyworx we have two priorities; exceptional customer service and high-quality work. 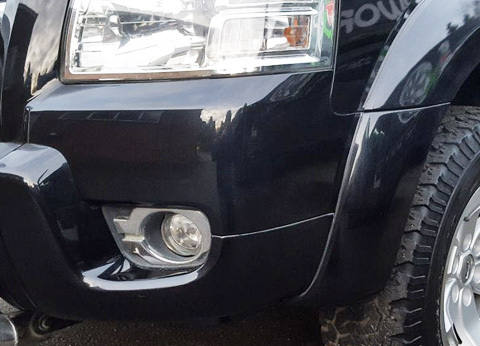 We carefully combine the two with our mobile body shop operating across Marlow. 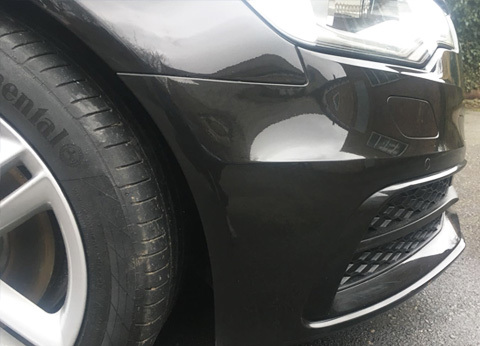 Our mobile service will come to you, wherever your car is based in Marlow and conduct body repairs with a same day service, minimising the time without a vehicle. 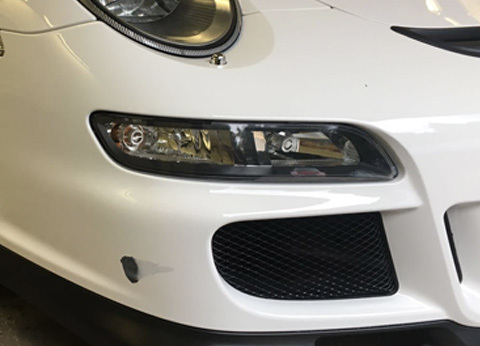 With us, you can be at work while a repair is underway and finish for the day with your car at a showroom-standard finish. Is JS Bodyworx the right team for you? A friendly, flexible team who can come to you. When it comes to keeping your car in perfect condition, it can be tough. 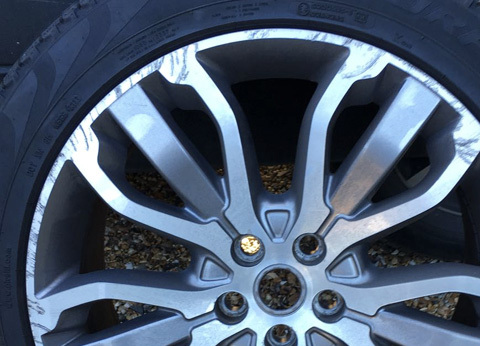 As well as avoiding accidental kerb damage through parking as well as general wear and tear, you also have to hope that no other motorist will damage your car. 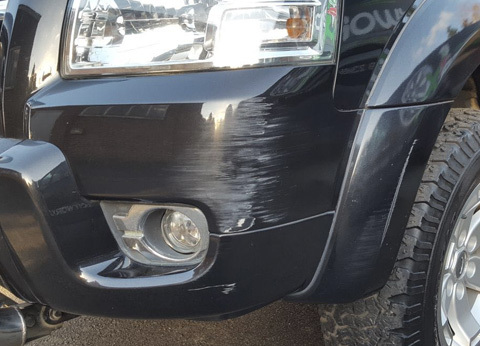 As well as repair services from our mobile body shop in Marlow, we also offer sandblasting at our nearby workshop as well as extensive accident repairs and insurance work. 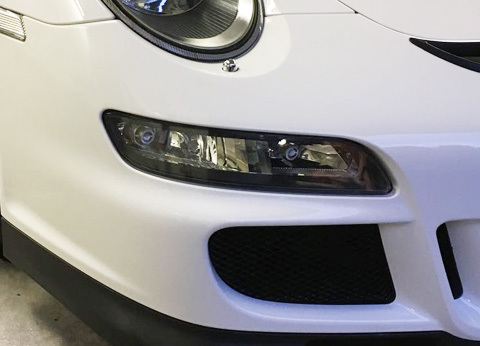 We also help to give you the car of your dreams with our car customisation service, starting a paint resprays we can customise your vehicle to your exacting expectations. Where possible, our mobile body repairs will be a same day service. 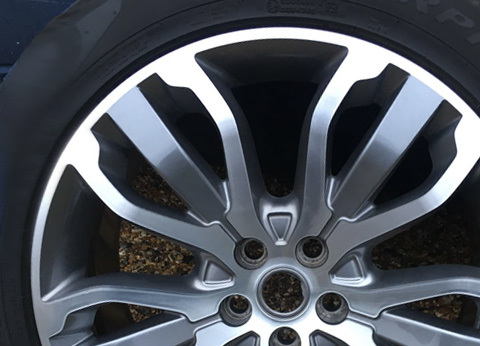 However, for more extensive work such as severe wheel corrosion or car customisation in Marlow, we’ll complete jobs as quickly as we can in our workshop. JS Bodyworx works quickly to suit your needs; this includes our quoting system. If you’d like a free quick quote, simply send us a picture of the damage and the work you want completing to info@jsbodyworx.com. We can then get back to you with a competitive price and options of how to proceed with the work. 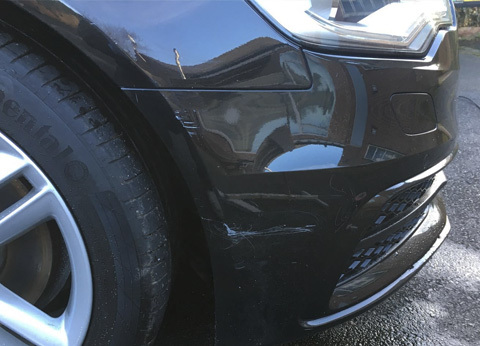 When minor scratches can significantly lower the value of your car, it is often more economical to get them fixed and maintain an ideal car condition. Our simple, convenient service makes body repairs stress-free so you can enjoy great quality work and a picture perfect vehicle.